We are pleased to announce that our brand new app is available to download on the App Store & Google Play. 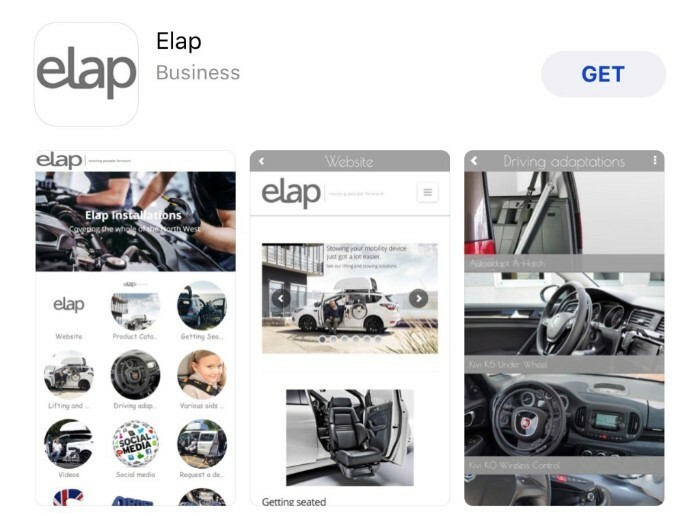 The app offers a wide range of features including the ability to place orders, request demonstrations, view our product guide & log on to the Autoadapt Dealerweb. 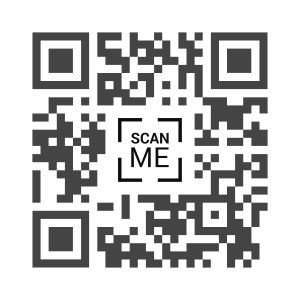 To check out the app for yourself you can download it via the QR Code below.